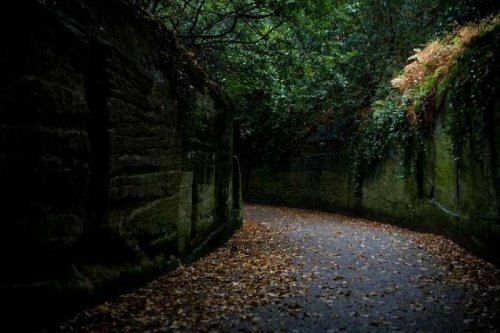 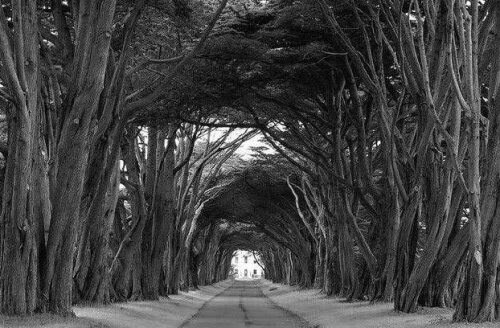 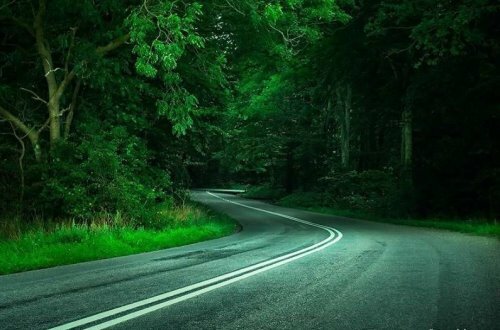 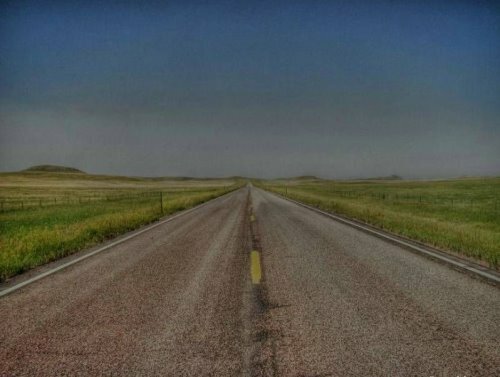 A beautiful collection of photos of the roads that lead to somewhere. 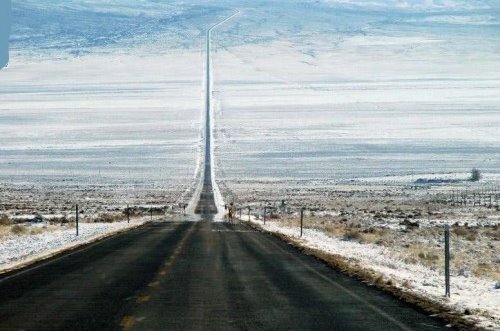 These roads seem to go on and on. 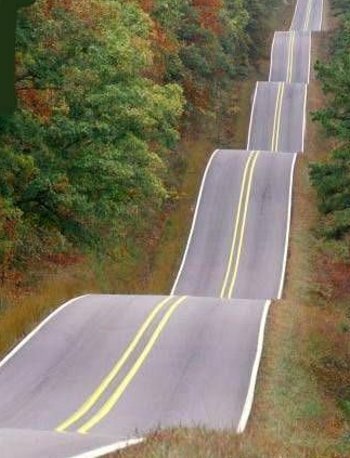 Every road leads us to a decision and that leads us to another and it keeps on going and in the process you discover the beauty of the journey. The photographers have done a beautiful job, and it would have been great if we could credit them for their amazing work, but no info is available. 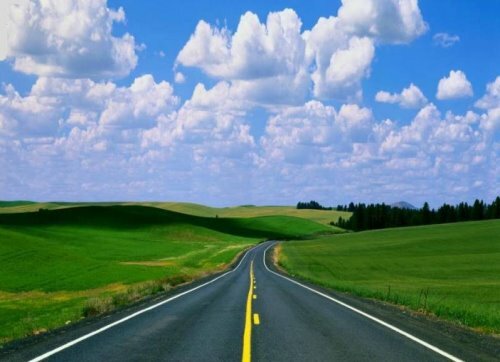 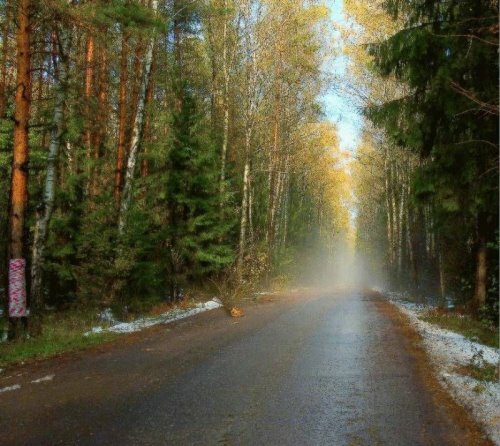 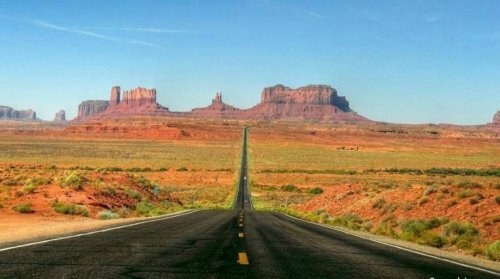 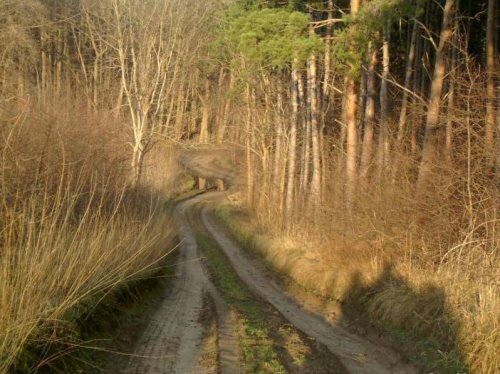 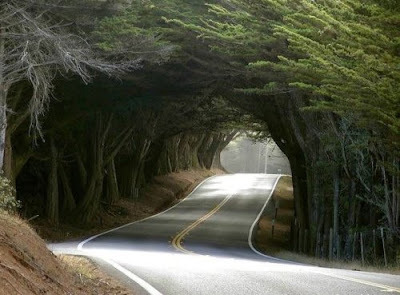 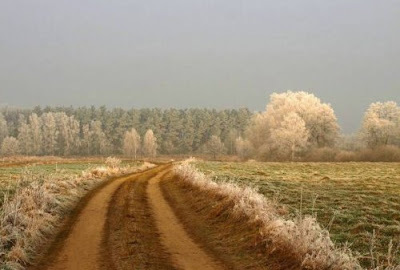 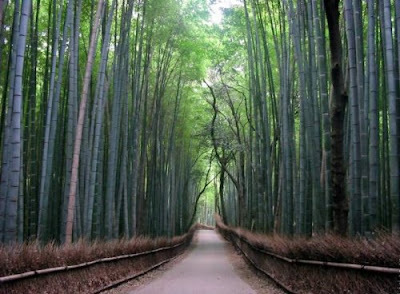 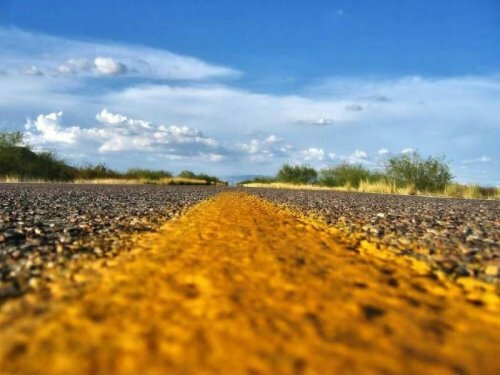 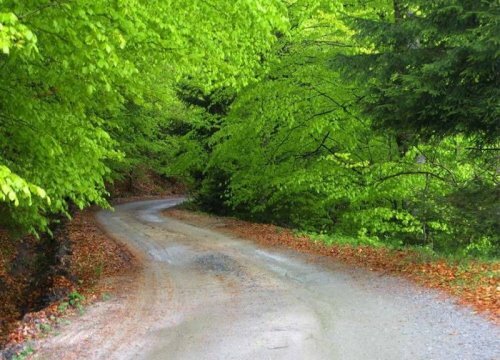 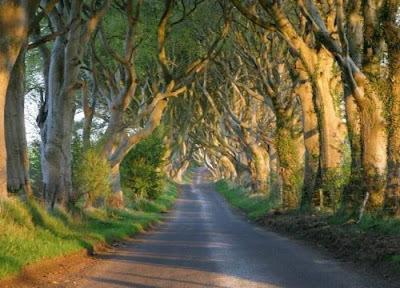 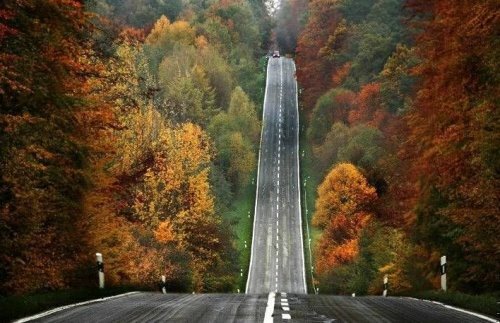 Don't miss to check out "10 Beautiful Roads". 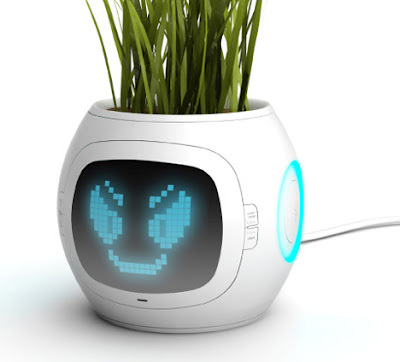 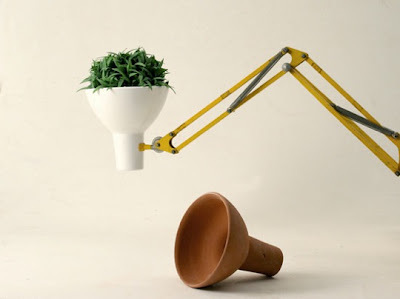 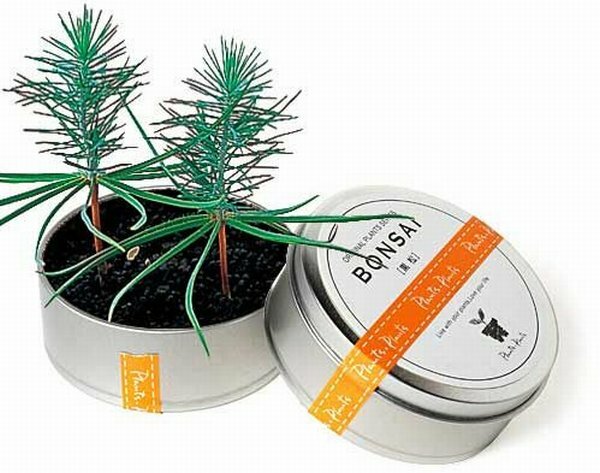 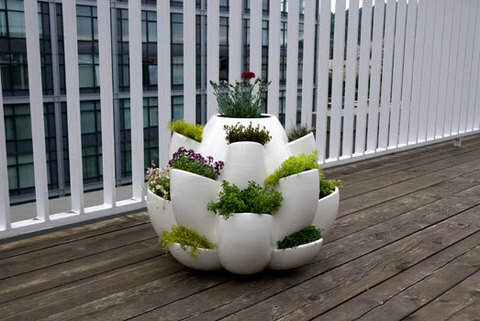 Collection of ‘Cool Flowerpots and Creative Planters’ from all over the world. 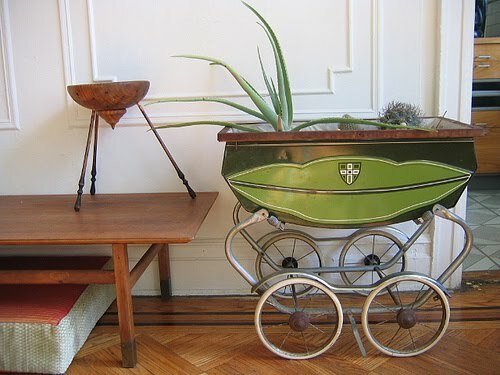 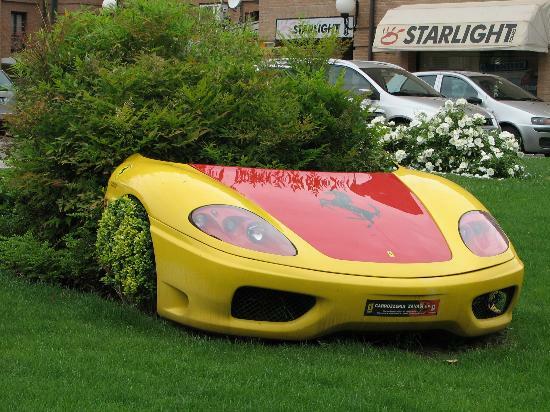 Car Planter: This one comes from Hotel Domus, Maranello. 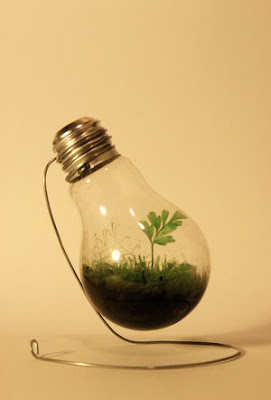 Light Bulb Planter: "It's been in there about 10 months now, and it's still not overgrown the bulb." 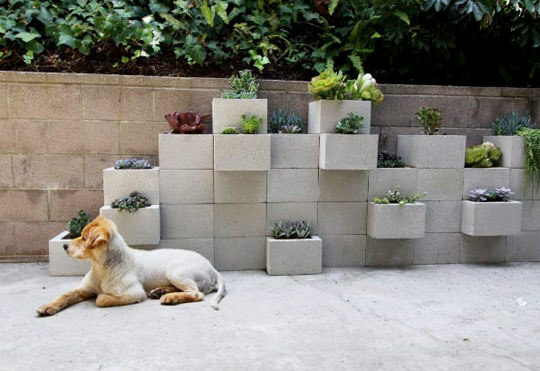 Outdoor Planter: "The wall was built with 12 cinder blocks and we used Liquid nails to hold them together". 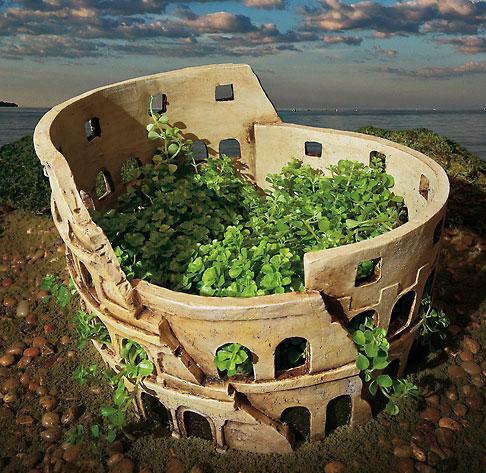 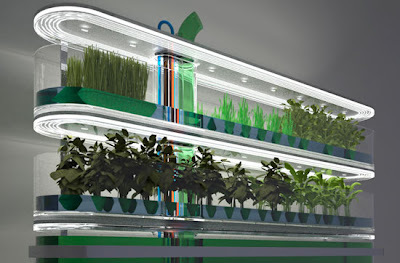 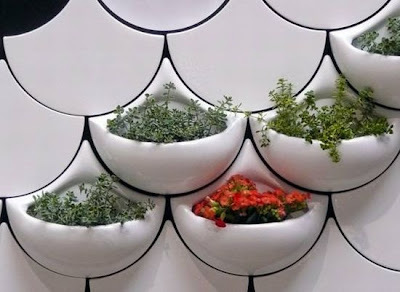 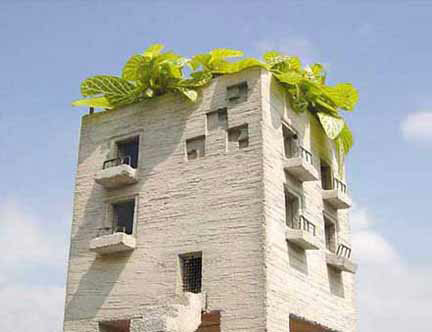 Ecohabitare: Industrial designers D Adamo and R Casela created 'Ecohabitare' , a vertical garden. 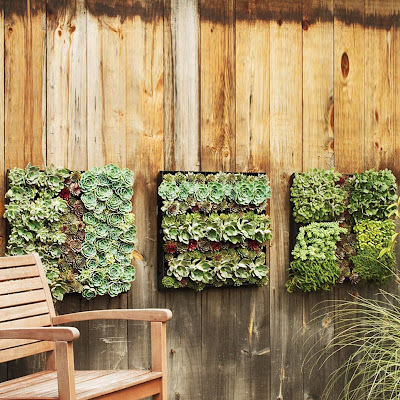 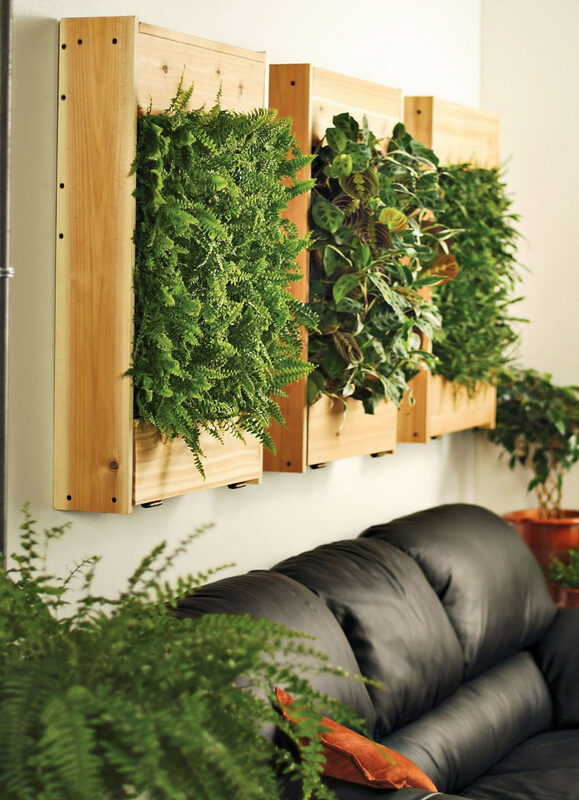 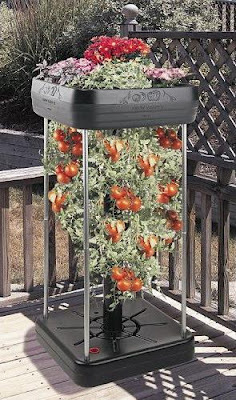 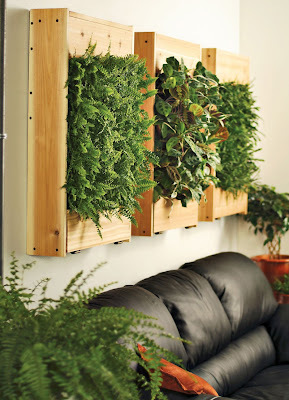 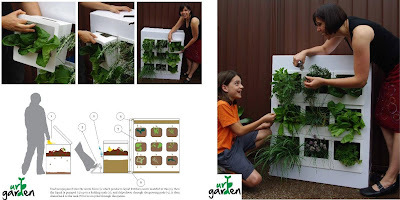 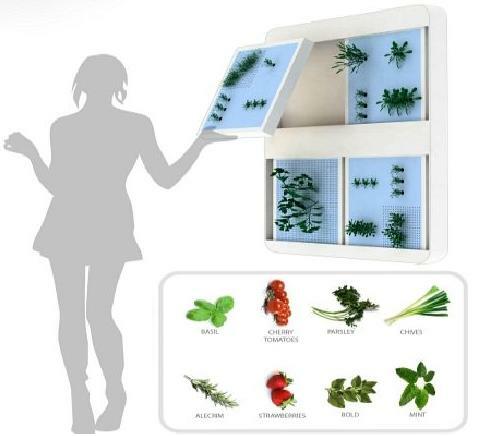 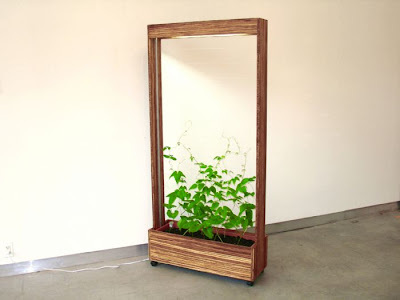 This portable vertical garden can fit in a wall just 3 meters long. 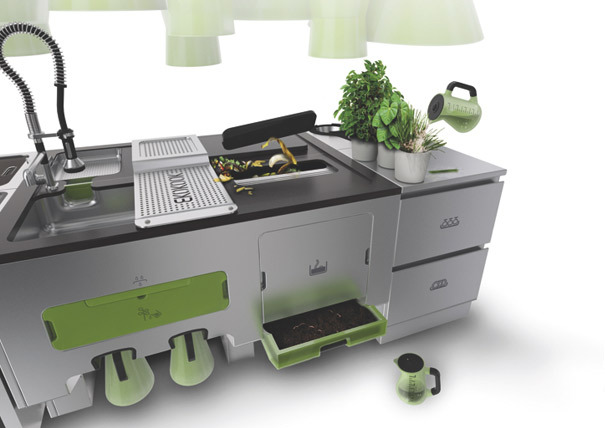 Ekokook: "It's a kitchen system that makes use of all your waste, all of it." 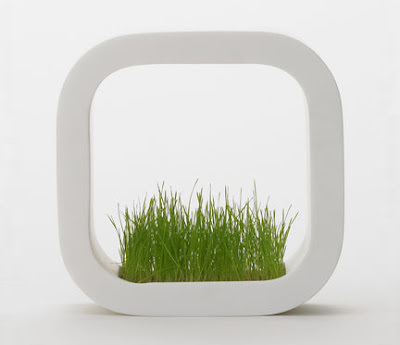 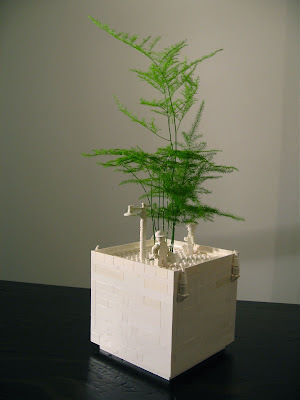 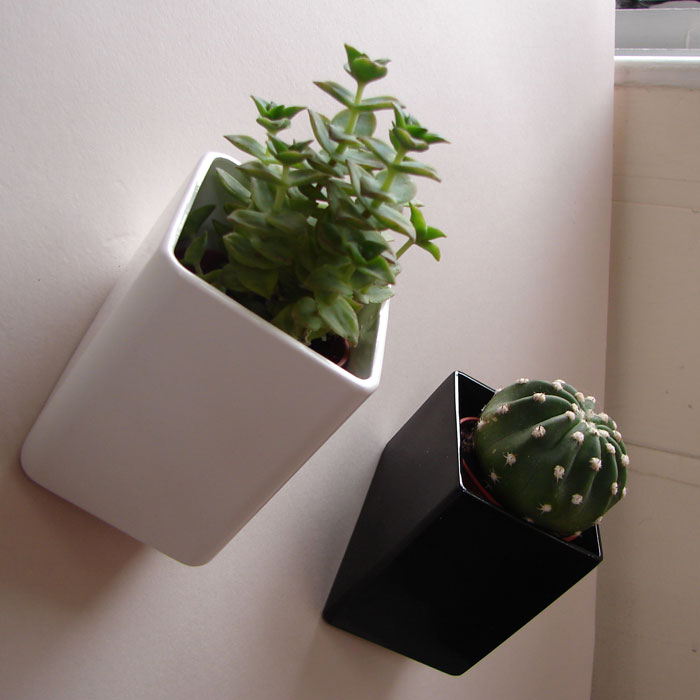 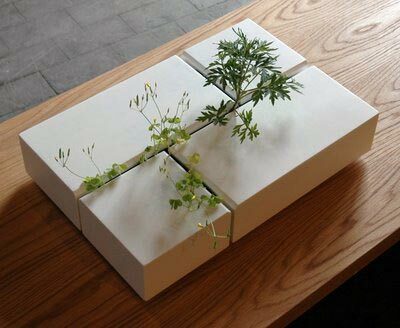 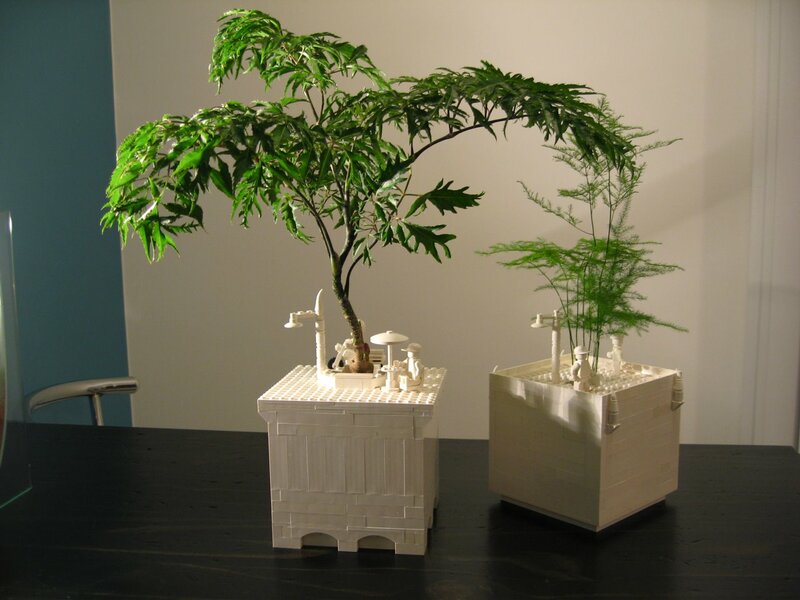 Factory Planter: The geometrical planter is the creation of designer Chiaki. 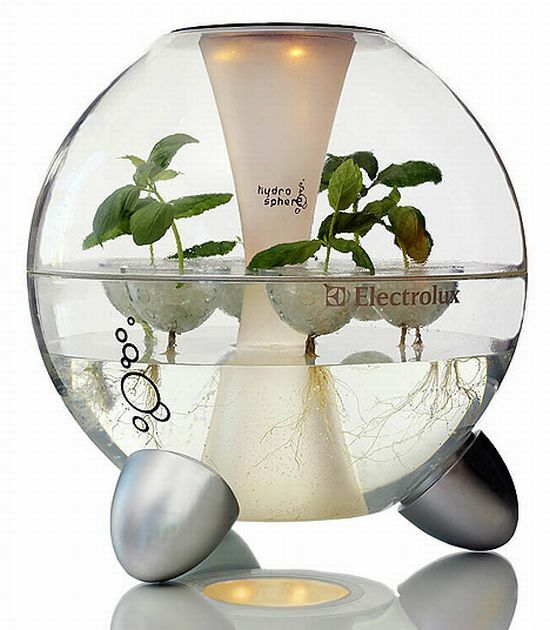 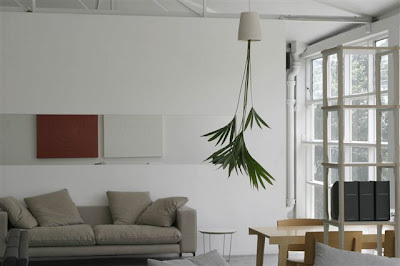 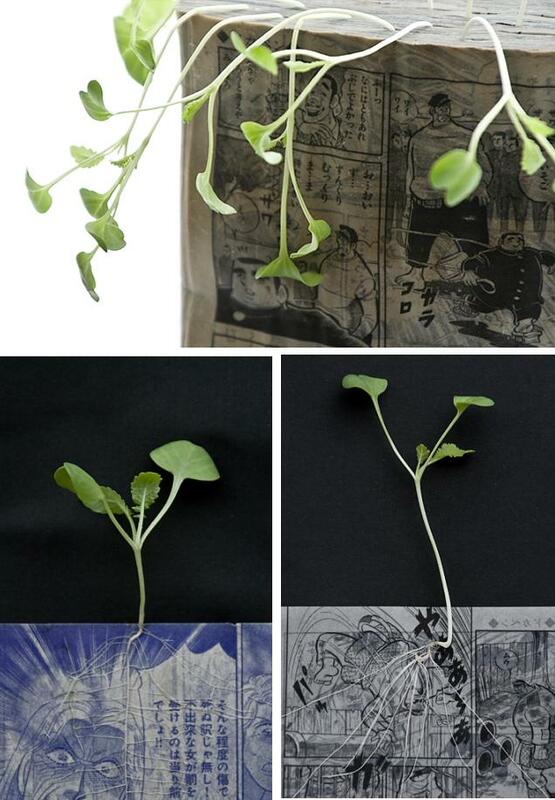 Sky Planter: It allows you to grow plants upside down inside your room and it comes from New Zealand. 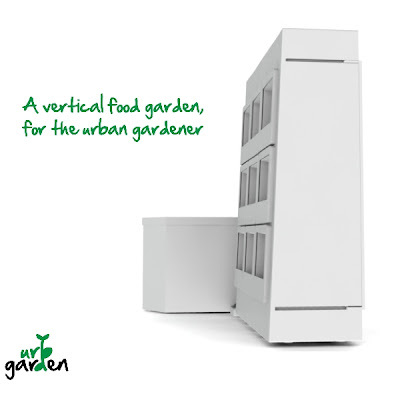 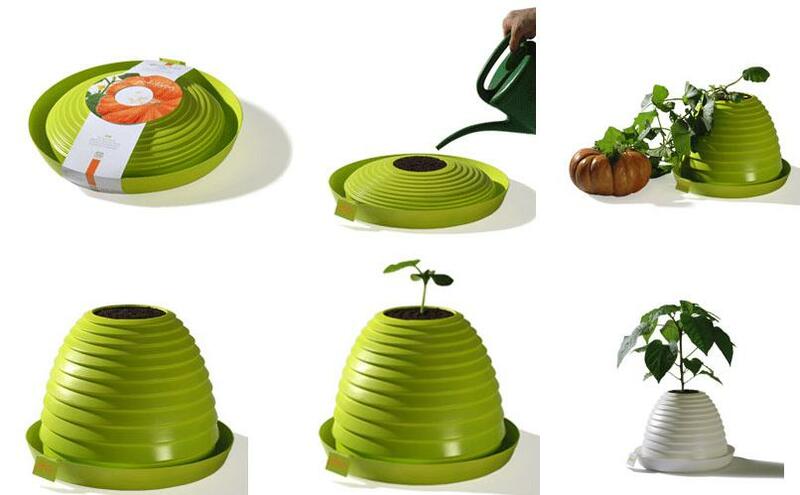 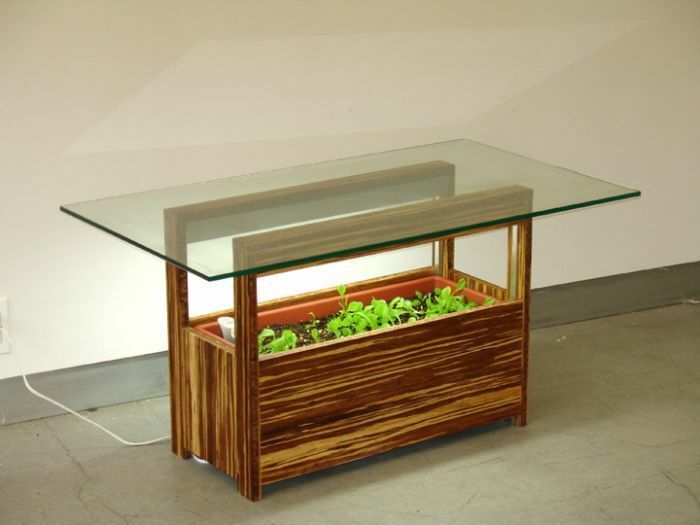 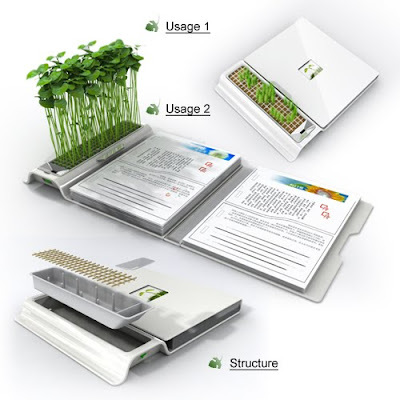 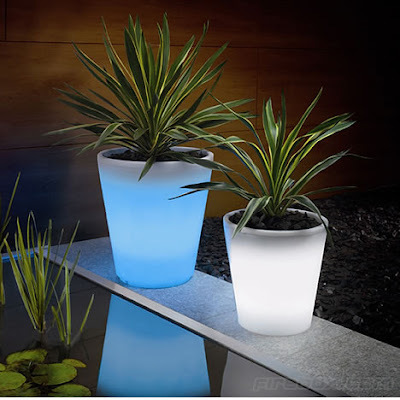 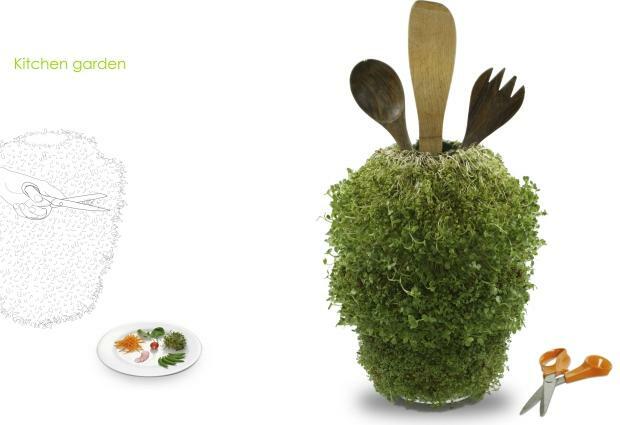 It conserves water, uses up to 80% less water than conventional planters. 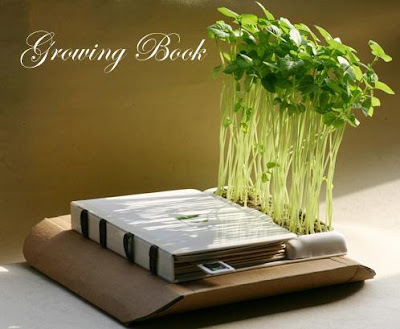 And also it saves space and time too; all you need to do is to water your plants once a month. Expanding Planter: Designed by Francois Clerc, it's a perfect solution to the needs of urban gardeners with limited space for storing plants in the off-season. 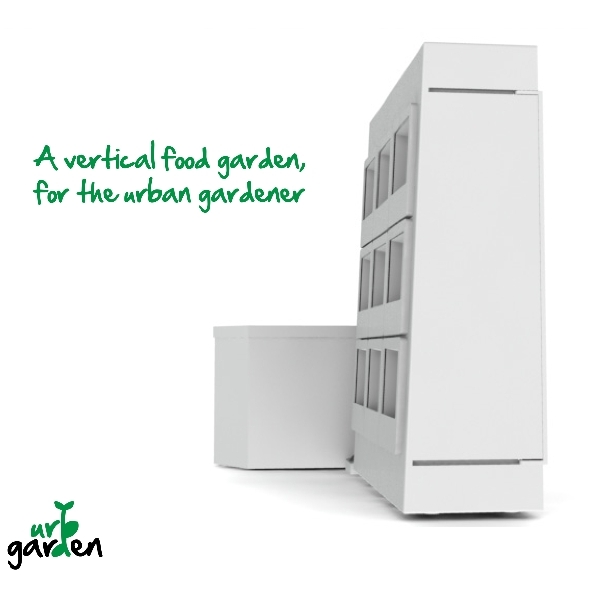 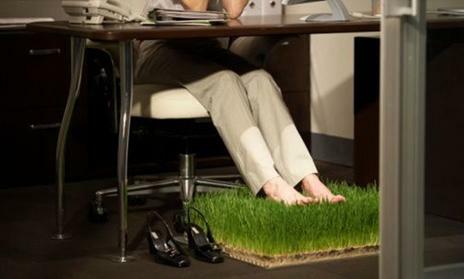 Urb Garden: It allows people who do not have space for traditional horizontal garden to have greenery. 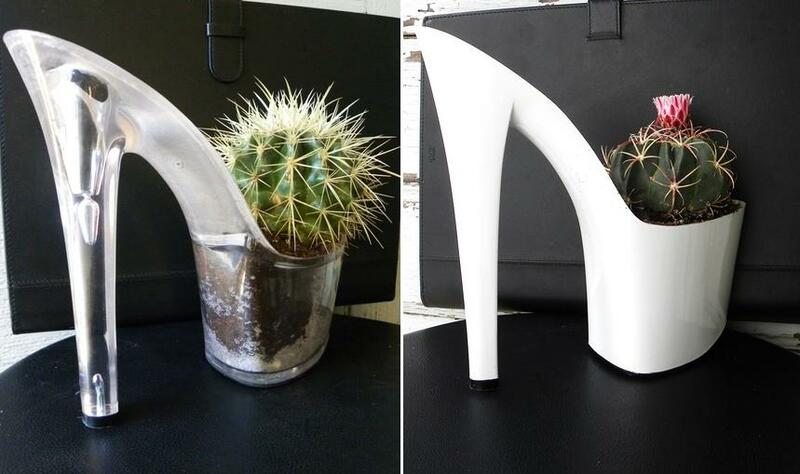 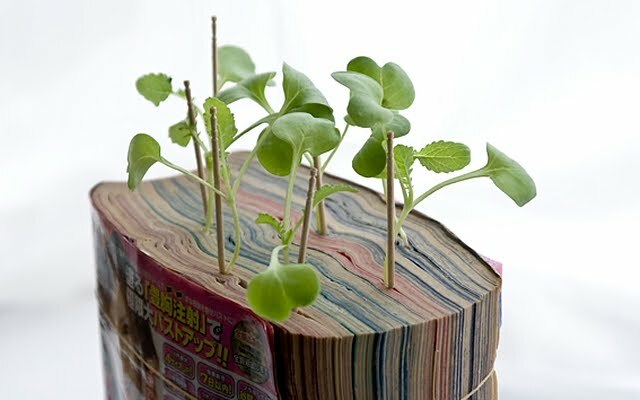 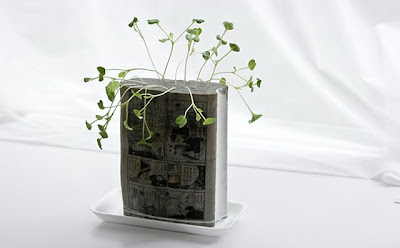 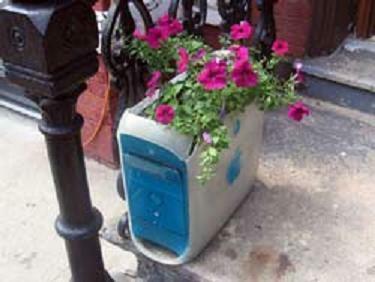 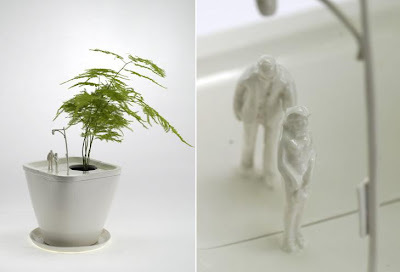 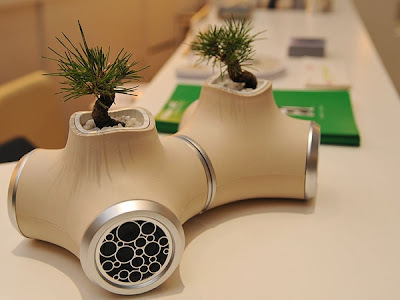 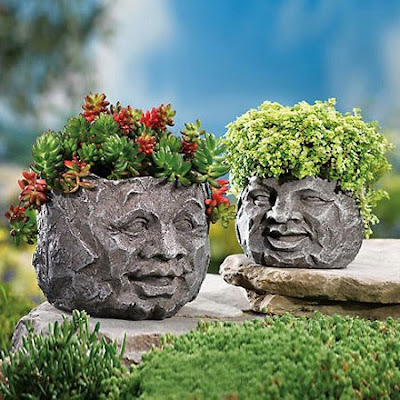 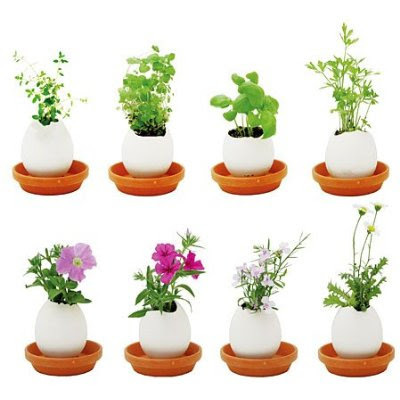 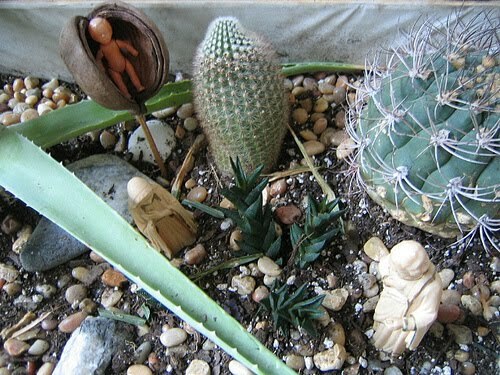 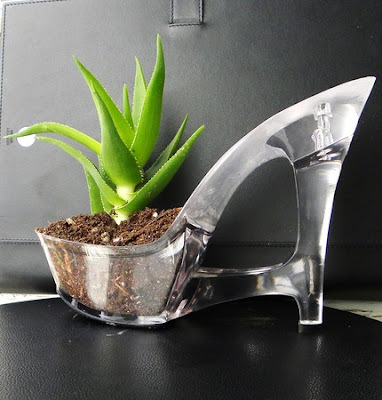 Don't miss to check out "Cool Flowerpots and Creative Planters - Part: 1| 2."